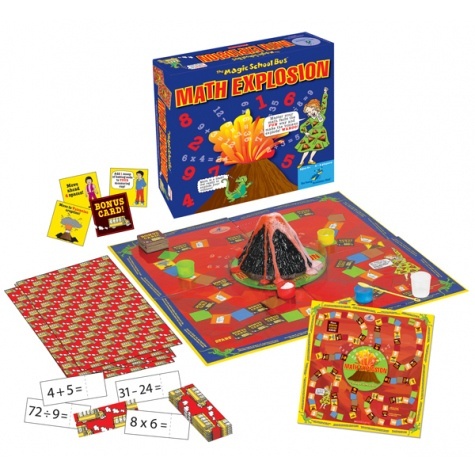 Teaching Home school Math? Excited? Anxious? As the level of math increases, many homeschool parent's fear increases - but it doesn't need to be that way. 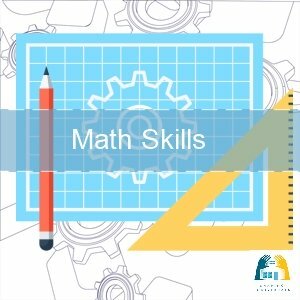 There are great tools around, amazing video lessons, a lot of free content and great math curriculum that can help you either learn with your children - or help you to teach math in your homeschool. This page is the overview page of all my home school math pages. 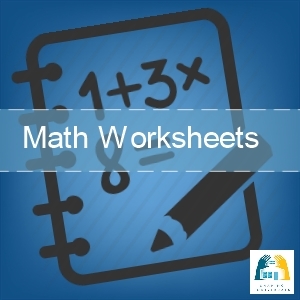 It is designed to give you ideas on how to teach math and has links to my other pages. 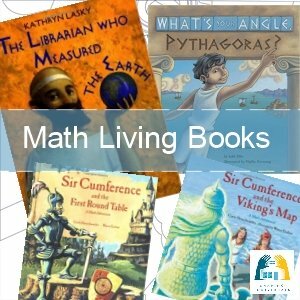 I have written about math living books, the skills of homeschool math you want to cover, use of music and songs in math, math vocabulary, explanation of spiral and vertical home school curriculum. 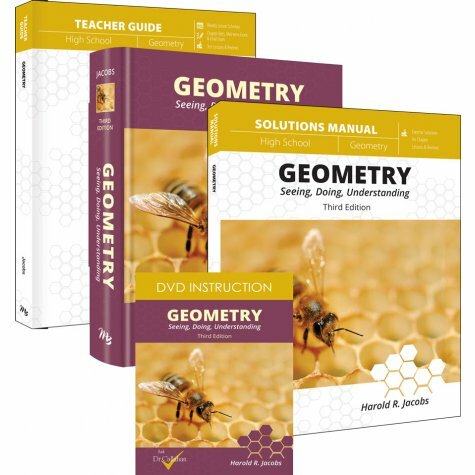 Check out the pages below and if you get lost - this is the best page to find help on everything about homeschooling math. 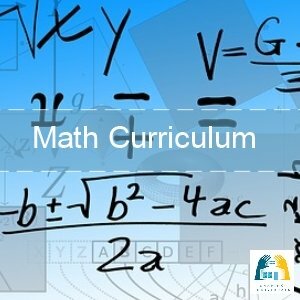 Teaching math can be done in a boring way (just use the text, slave through 50 questions a day...) or it can be done using a variety of techniques in order to develop better understanding of math in all of life. Learning math while living life, is the best initial way to give your child a solid foundation. 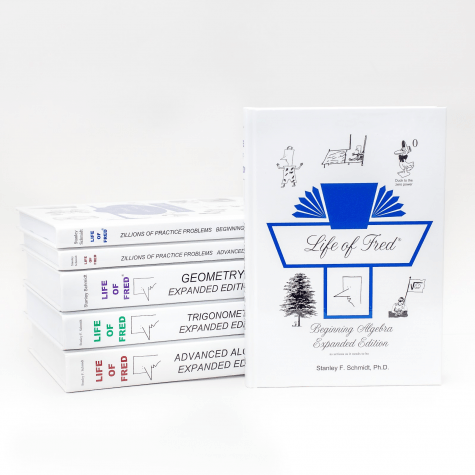 After all, Math is extremely practical and designed to be a useful tool in our daily lives. 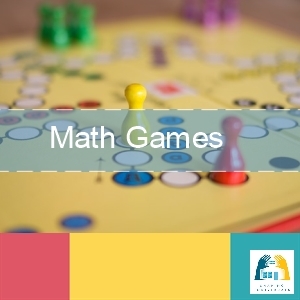 Use and Develop Mathematical Vocabulary - Use math as you are doing all sorts of tasks and use mathematical language as everyday language - size, shapes, area. Most likely you are already including math in your daily conversations. Here's a list of math words which are important to include in your vocabulary. The math vocabulary becomes more specific when using maths texts and so other vocabulary is needed and can be developed accordingly. 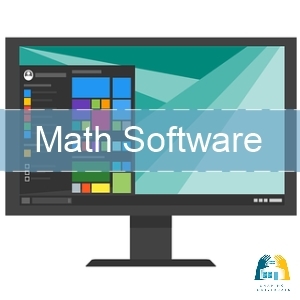 More math vocabulary would include: addend, capacity, denominator, common denominator, numerator, multiplication, fraction, improper fraction, ordinal numbers, place value, square numbers, decimal and so on. Use Maths in the real world - Cooking, sewing, setting the table, creating a budget, working within spreadsheets, computing, coding - are mathematical; I've found a great resource which will give you confidence to teach math outside! Use Music - music itself is very mathematical - so learning an instrument is wonderful to understand mathematical concepts (even fractions); However, learning times tables and math facts through music is an excellent, easy way to approach math. Use the art of Narration - read a math story book and ask for it to be retold to you. Teach a mathematical concept and ask your child to teach their younger sibling; Once your child can successfully teach a concept, you know they really understand it themselves. Use concrete manipulatives - many children need to begin with concrete manipulatives before getting into abstract math. Use pictures - teaching can go from the concrete into a pictorial format. Use abstract symbols - when the concept has been well understood. 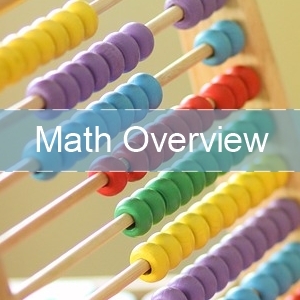 There are different ways to understand how the knowledge of Mathematics can be taught. Briefly below I want to explain the spiral and vertical / horizontal approach to teaching home school math. Noel Weeks in his book, The Christian School An Introduction, says, "In this plan, the mathematics curriculum resembles an ascending spiral. 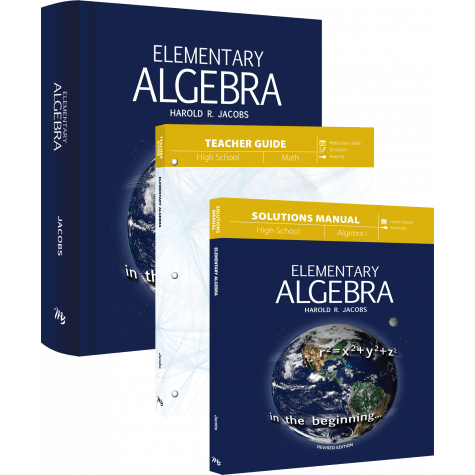 Each topic - addition,subtraction, multiplication, fractions and so on, is done at a slightly higer level in each successive year. Thus the student receives early exposure to things that prove difficult for many, for example, fractions. He receives repeated exposure. They return every year. If he does not understand the concepts one year, he may do so the next. Thus a topic is not laboured and rigorously drilled. It is absorbed by osmosis upon repeated exposure.... Such is the idea!" However, there are problems with this method. Firstly, the students in the lower grades are introduced to difficult concepts, perhaps too early. Before there is mastery in one operation, another operation is introduced which just brings about confusion. It also makes it difficult in a school setting, where no one teacher is responsible for seeing mastery over one operation. In the home school setting, it can be different because we can oversee our children's work, however, the introduction of too many concepts without expecting mastery, can lead to confusion and lack of confidence. 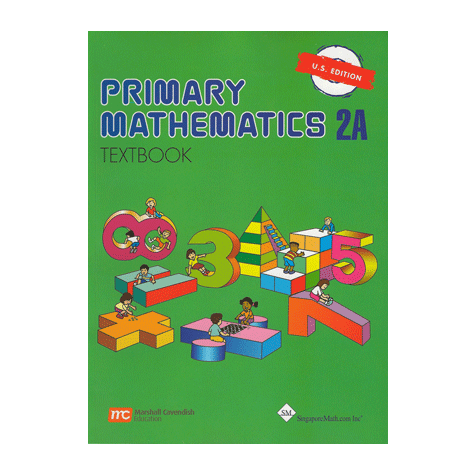 New Signpost Maths Books from K-6. I believe that most mathematics should be taught in an ordered, sequential manner. When one concept is understood, and mastered, another concept can be introduced. Each new concept hinges on knowledge being taught prior to the new knowledge. This doesn't mean that review of previously learned concepts is a bad thing. Not at all. 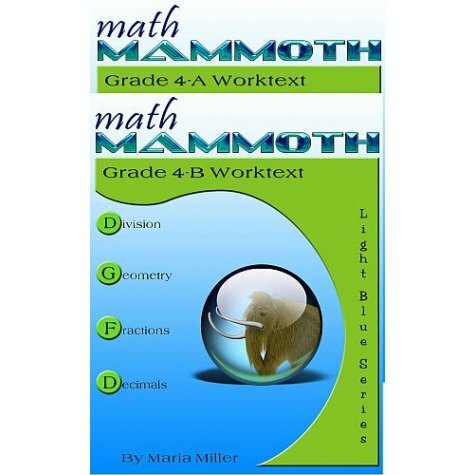 I think that review is certainly important because math concepts are related and intertwined. However, in teaching math, I do believe that teaching for mastery is important. For example, if addition is taught and mastered and the child has a complete grasp of when addition should be used, use of addition in problem solving, and quick recall of addition facts, then subtraction is easy to teach! It is easy to teach because it is the opposite operation. 3+7=10 is the same as 7+3=10 and the following equations are simply the opposite: 10-3=7; 10-7=3. 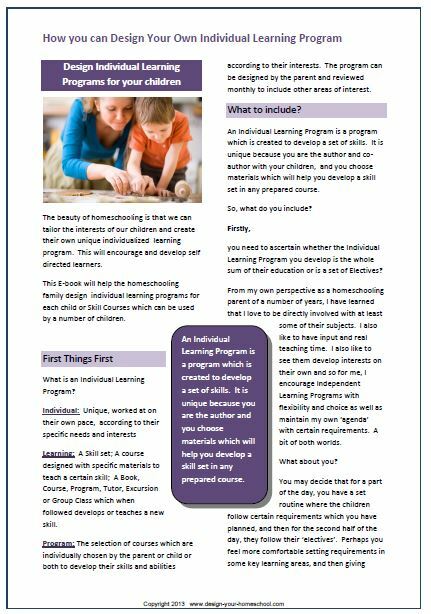 A Vertical/Horizontal approach to teaching home school maths, means that concepts should be taught and mastered in a sequential manner (vertical) and that there needs to be a variety of methods employed in teaching the concept(horizontal). A child cannot move forward after a quick introduction - scant explanation and a follow-up worksheet. Rather, they should be given concrete examples, problems, discussion, pictorial representations and real life work with the concept so they truly understand. Then, the problem is written into a an abstract equation using symbols and will be understood. 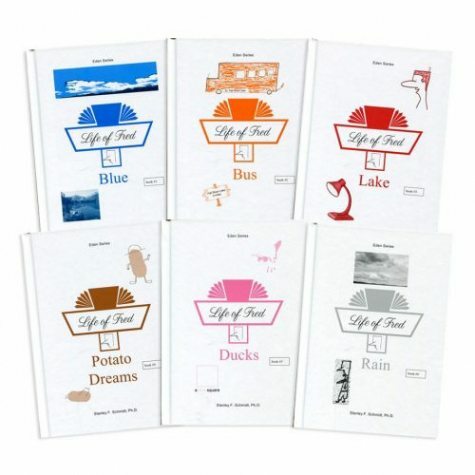 Once it is grasped, children can learn rote memorization of facts so that there is quick recall. 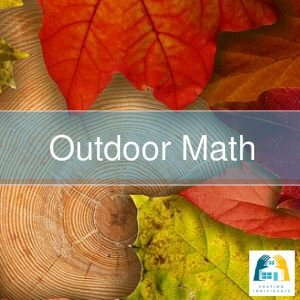 Math in Real Life - Teach Math Outdoors!